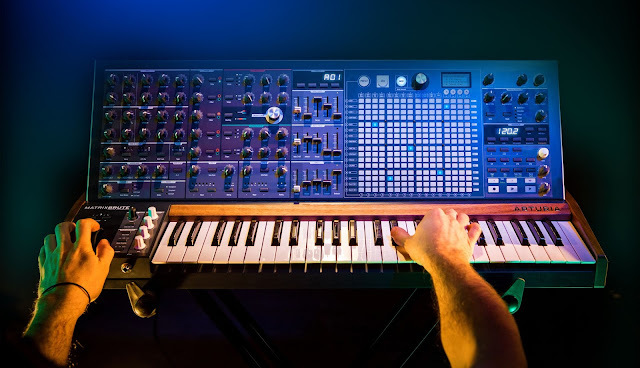 After months of desperate questioning of Arturia and local music shops, synth heads are finally plugging in their new Arturia MiniBrutes this past week (at least, in the USA). Various posts from around the web confirm the excitement, and people seem to be impressed. There's also been a fair collection of new YouTube videos being uploaded. A few are below. Well, was it worth the wait? Are people happy? Early reports seem to be a resounding "yes". Future Music recently ran a review claiming it was well worth the price. The few complaints I've seen on the net seem to be the external power supply is shoddy, it has a few missing buttons for features (that can only be accessed by computers) and that there are slight issues with software, but nothing that seems to deal breaker for anyone. 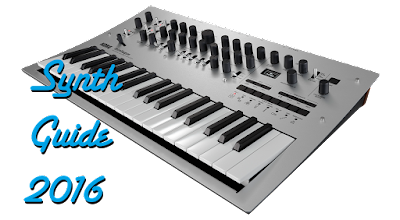 Check out the videos below, and be on the lookout for more posts on the MiniBrute.